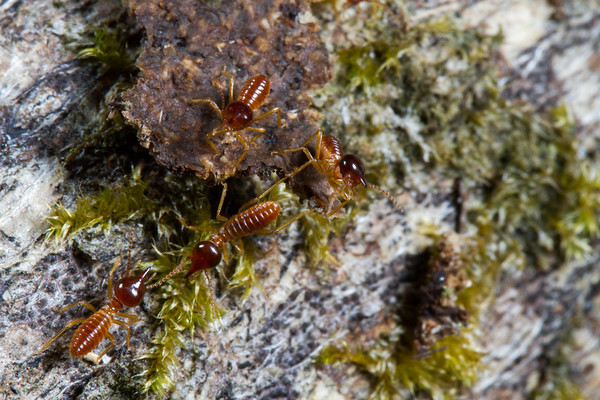 The order Isoptera consists of the termites. 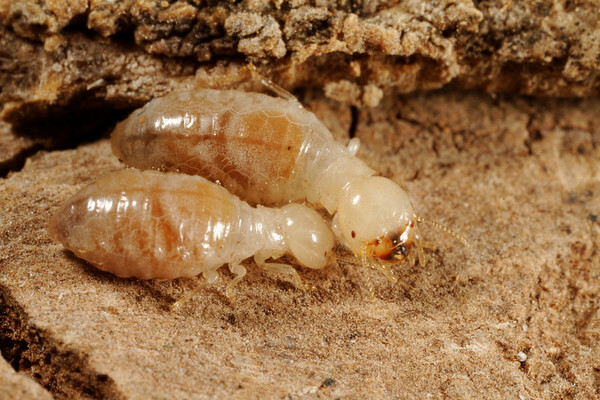 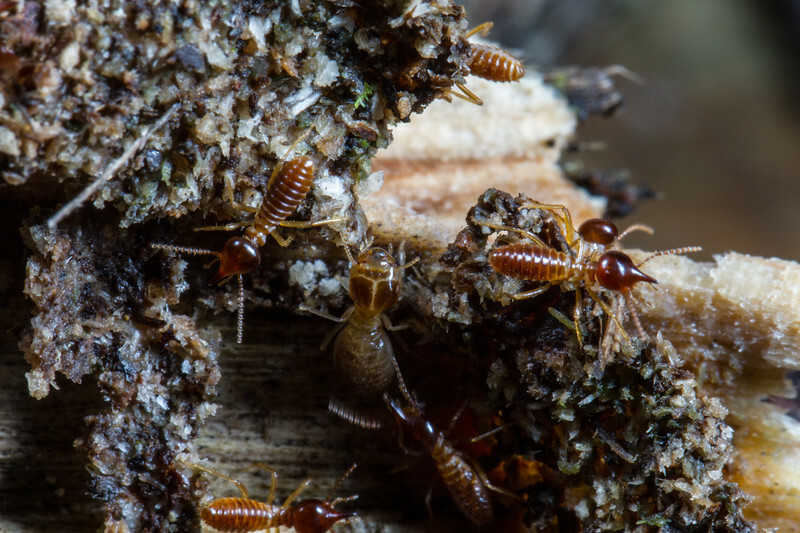 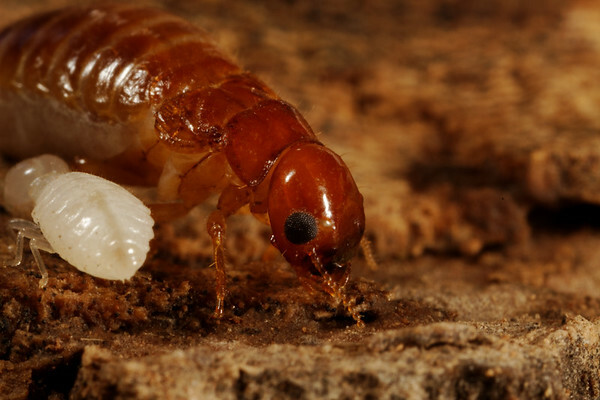 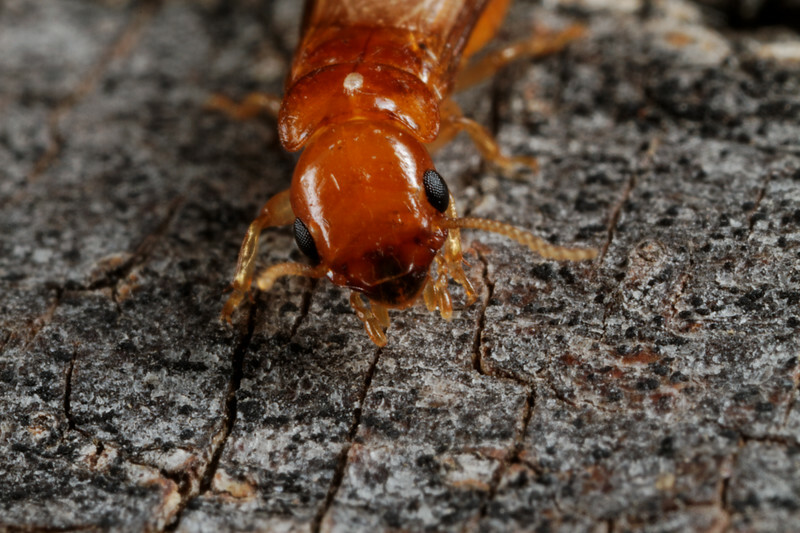 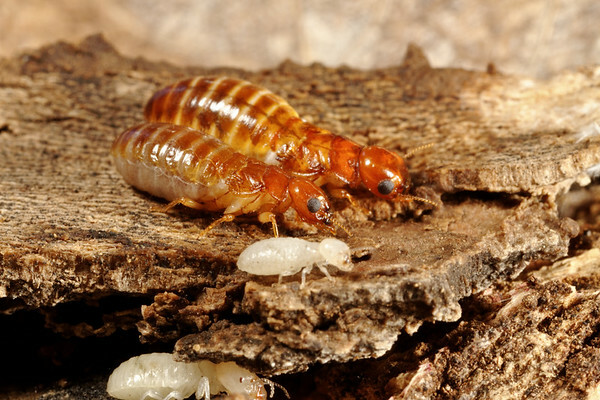 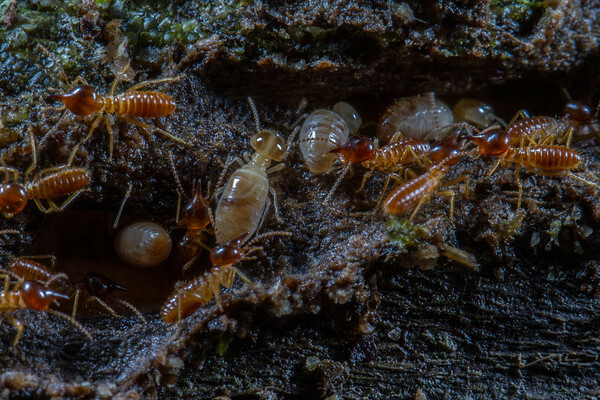 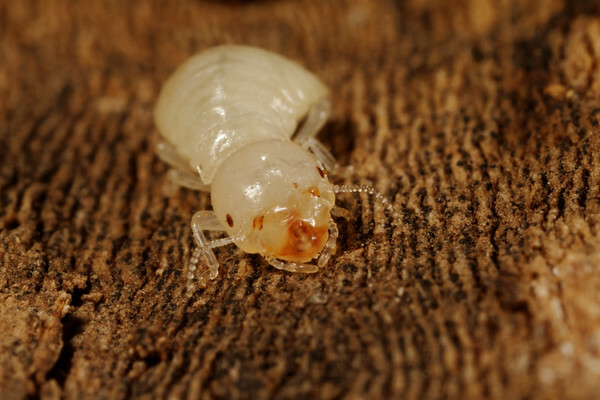 Termites are the only hemimetabolous insects that exhibit true socail behavior. 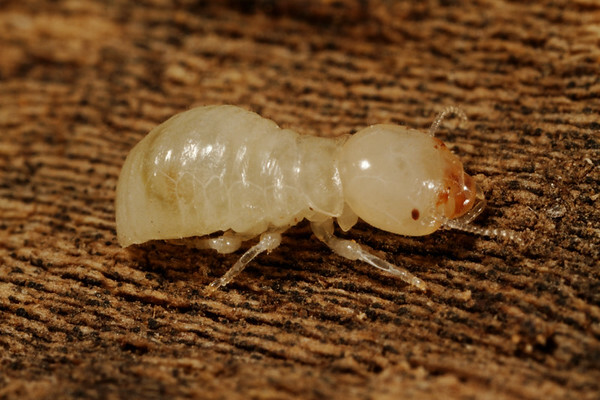 They live in communal nests that contain one king and one queen and immatures that serve as workers and soldiers. 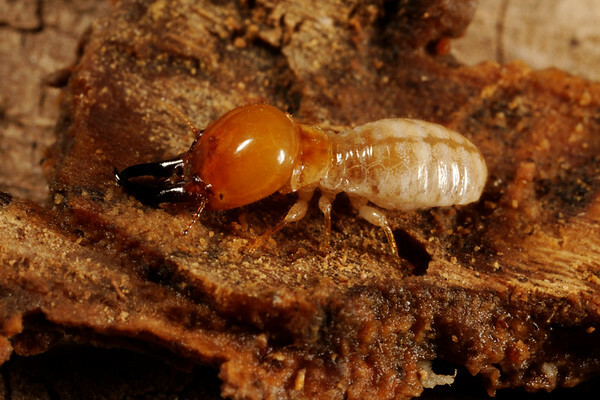 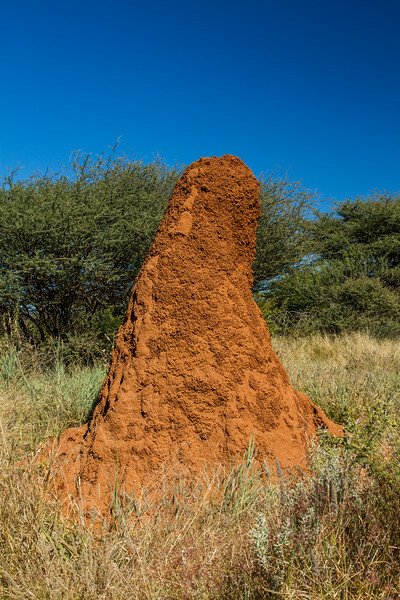 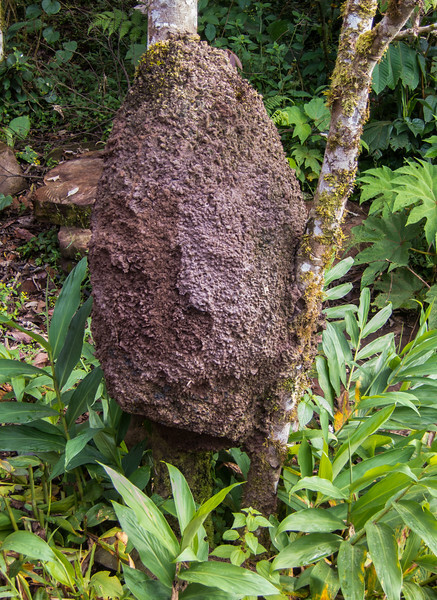 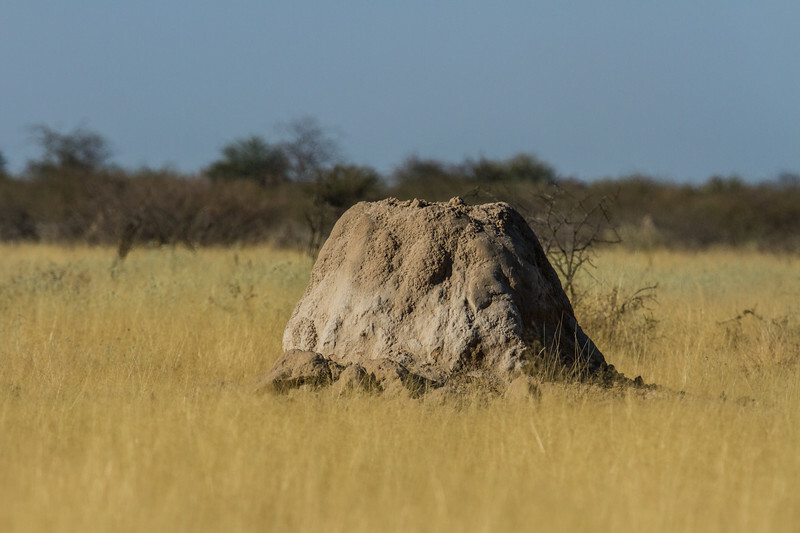 Termites are most abundant in tropical and subtropical climates. 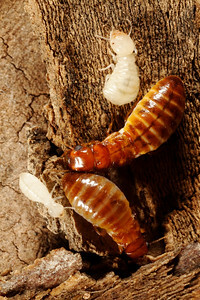 The name Isoptera comes from termites having equal wings, having the same size, shape and venations on all four wings. 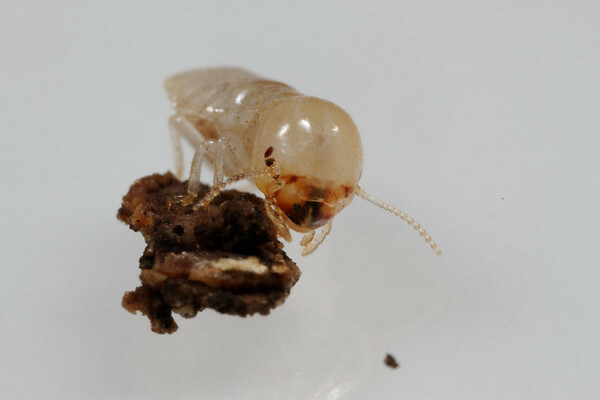 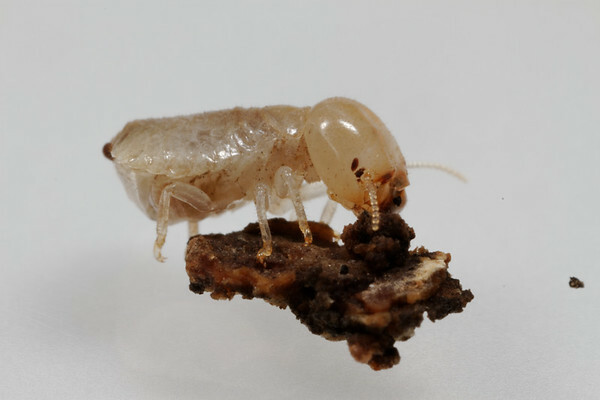 Termites are now classified in the epifamily Termitoidae in the order Blattodea due to their similarities with cockroaches.